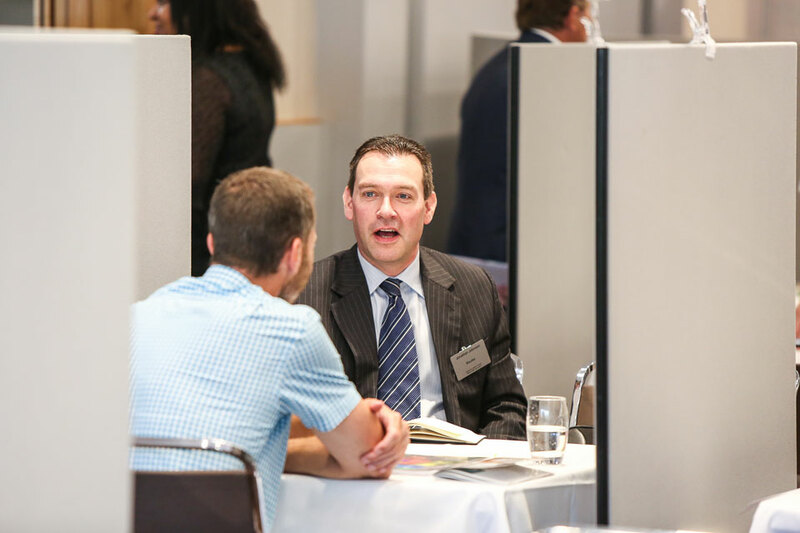 Don’t miss the chance to join senior FM professionals from LEGO, Louis Vuitton, Stoke City FC and more in July. 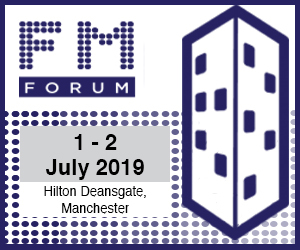 We are gathering together key FM professionals for the Facilities Management Forum, taking place on July 1st & 2nd at the Hilton Deansgate, Manchester. Overnight accommodation, meals and refreshments, plus an invitation to our gala dinner with entertainment, are included with your free ticket. 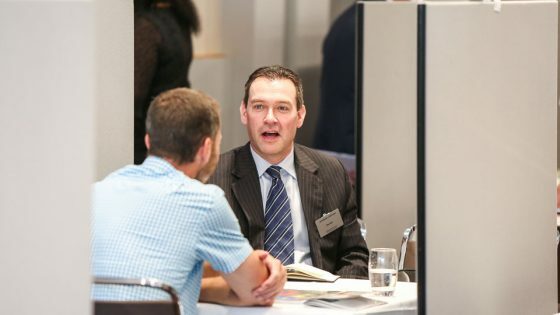 We have a limited number of VIP invitations to the event, so act swiftly to ensure you don’t miss out – register your interest here.